Norman’s Lagoon (located near Doctors Point in Albury, NSW) is a long and narrow billabong on the Murray River floodplain with a circumference of nearly 4 km and covering roughly 13 hectares. It contains a diverse range of aquatic micro-habitats. It contained clear water, high-quality diverse aquatic vegetation and significant native fish populations prior to the recent long drought (2001-2009) and the extended period of inundation in 2010-13. After these events the aquatic vegetation declined and the water quality deteriorated. 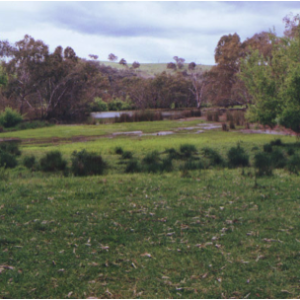 The wetland’s restoration is seen as a major priority for biodiversity conservation in the Albury area. 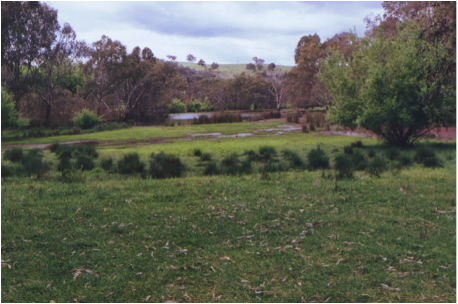 Norman’s Lagoon is one of the last sites where threatened Southern Pygmy Perch (Nannoperca australis) and Flat-headed Galaxias (Galaxias rostratus) have been recorded in the regulated section of the Murray River, NSW. 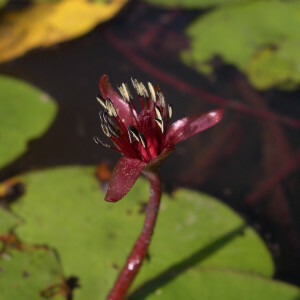 It is the only inland NSW site where a small aquatic plant called Watershield (Brasenia schreberi) has been recorded, although the species is unfortunately now absent. 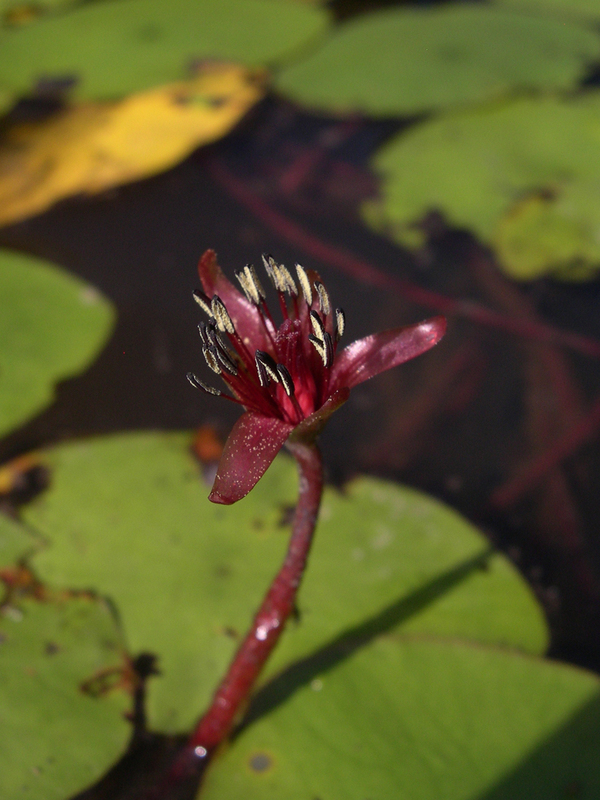 It is also home to the threatened Sloane’s froglet (Crinia sloanei).